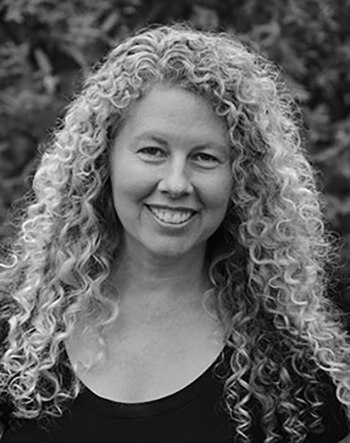 Erin Murphy is the author or editor of eleven books, including her eighth book of poems, Human Resources, forthcoming from Salmon Poetry, and Assisted Living, a collection of demi-sonnets, a form she devised. Her most recent edited anthologies are Creating Nonfiction (SUNY Press)—winner of the Gold Medal in the 2016 Foreword INDIES Book of the Year Award—and Bodies of Truth, a collection of narrative medicine essays (University of Nebraska Press). Her individual poems and essays have appeared in The Georgia Review, Field, Brevity, The Normal School, Women’s Studies Quarterly, subtropics, North American Review, Southern Indiana Review, 180 More: Extraordinary Poems for Every Day edited by Billy Collins, The Art of Losing edited by Kevin Young, and The Writer’s Almanac. Her awards include the Dorothy Sargent Rosenberg Poetry Prize, the Foley Poetry Award, the National Writers’ Union Poetry Award judged by Donald Hall, a Best of the Net award, and The Normal School Poetry Prize judged by Nick Flynn. She received her Master of Fine Arts degree in English from the University of Massachusetts, Amherst, and is Professor of English and creative writing at the Pennsylvania State University, Altoona College, where she has received the Athleen J. Stere Teaching Award, the Grace D. Long Faculty Excellence Award, and the university-wide Alumni Award for Excellence in Teaching. She serves as the Poetry Editor of The Summerset Review.